Ask about our trash pickup options, including VIP Service! 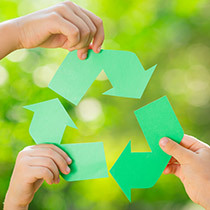 We are Active Waste Solutions. 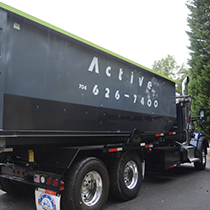 We provide comprehensive waste removal and trash pickup services, including recycling, for businesses and homeowners. We are affordable, responsive and reliable. 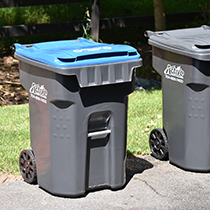 Our residential garbage service is available in Union County and Mecklenberg County in North Carolina, and Lancaster County and York County in South Carolina. 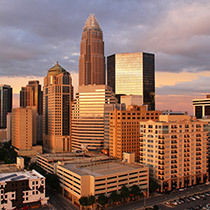 Our construction and dumpster rental services are available in those counties and beyond!